Hypnotist JR Matthew is also a clinical hypnotherapist and health coach. He has training in the use of hypnosis for positive change, creative visualization, perception and energy healing (Quantum Touch) and ketogenic diet protocols. He is a certified clinical hypnotherapist, master hypnotist and has a B.A. in Psychology. With his training and education he is able to offer the following therapies and programs. Healthy Focus – a four week program to you focus on a goal and achieve it. We become what we think about most of the time. The problem is, most of us do not know how to focus on that goal. This program teaches the user how to create an exceptional goal (one which will lead to personal growth) and achieve it. The tools and techniques in this program will help you to focus and shift how you see things. It will be an amazing transformation. 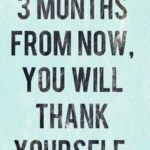 This will help you to get out of your own way and create a better life. This program is available for purchase and is on sale now! Please see the Shopping page. 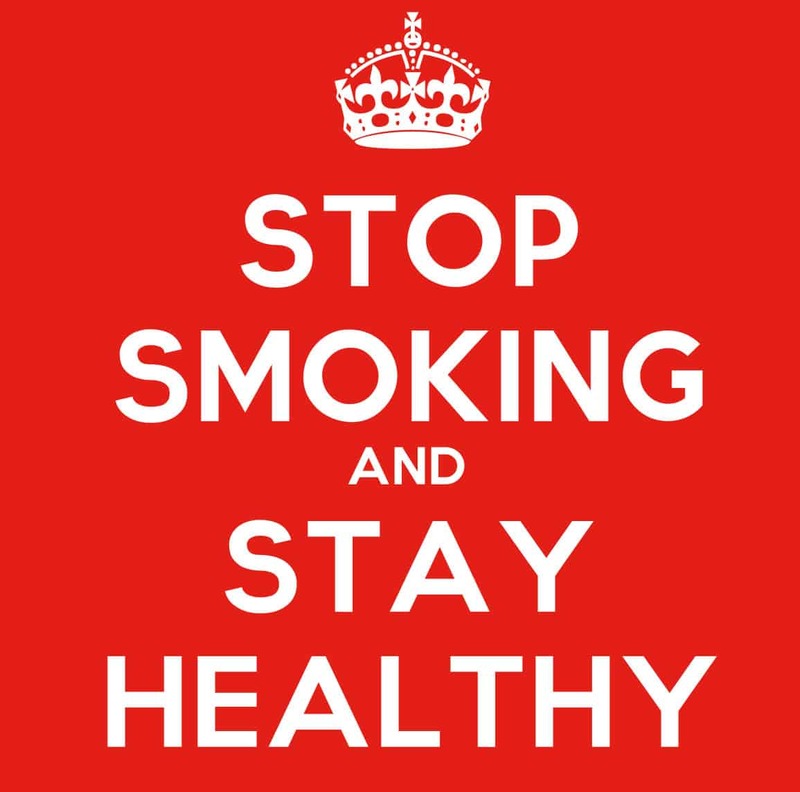 Complete Stop Smoking Program – When you are ready to quit smoking this will help. 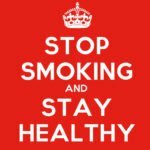 When you can create a better plan to quit smoking by reducing cravings, having replacement behaviours, and learning how to relax. You can become what you think about all the time by knowing you can be smoke free and live healthier. 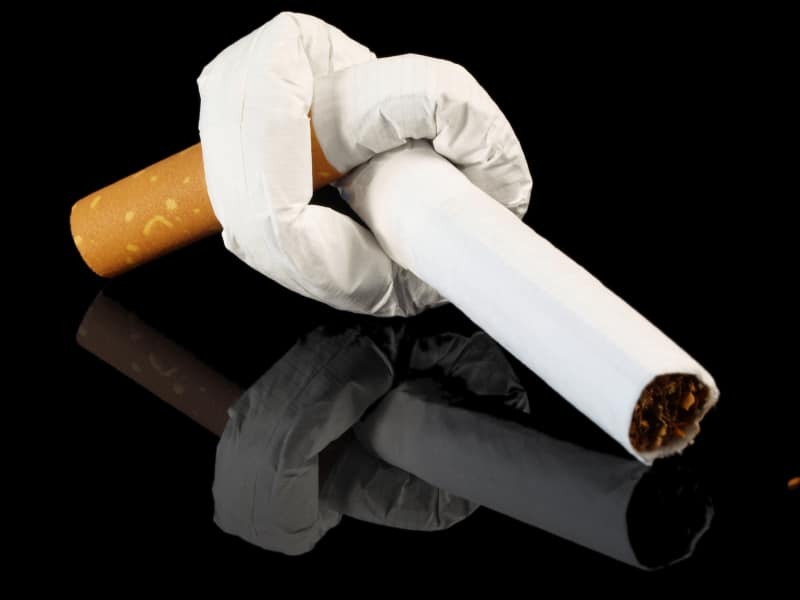 This downloadable program includes instructions on how to use the program along with audio programs to you reprogram your smoking addiction, along with tools for dealing with cravings, anxiety, positivity, and developing the identity of a smoke free person. 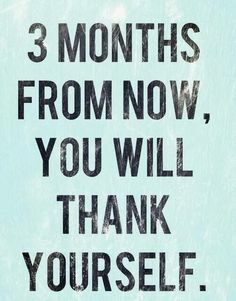 This is also available as a one year guaranteed program which includes an initial set up session along with up to 10 short follow up sessions. Chronic Pain Program – When you focus on your pain condition it makes things worse because we become what we think of everyday. If you focus on the pain body then all will see and feel is pain. Learning how to meditate, do self hypnosis and achieve a “disconnect” between your mind and body will help reduce the perception of pain and discomfort. As a multi week program clients will learn pain reduction techniques, utilize Quantum Touch for healing and balancing the body. This program can be used individually or for couples where the relationship is strong and one partner suffers with chronic pain (nerve pain, back issues, phantom pain, head aches and migraines, shingles to name a few). Both will learn these techniques through weekly sessions over the course of 4 weeks. Program includes audio tracks for relaxation and pain management. Many people wonder if hypnosis can help them with their challenges and the answer is yes! Here are just a few of the things you may want help with. Anything that is affected by your attitude, your thinking can be helped with hypnosis.